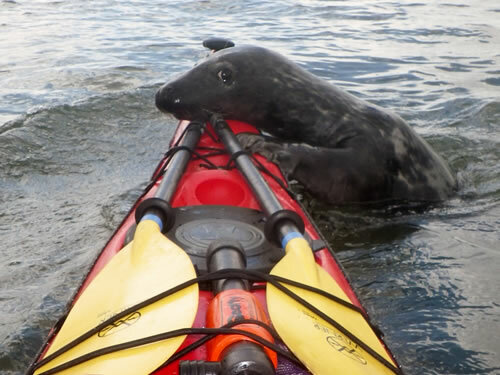 Enrich your experience with an opportunity to learn about the natural and cultural heritage of the area as you kayak among beautiful scenery, with Puffins, Seals and Occasionally Dolphins. 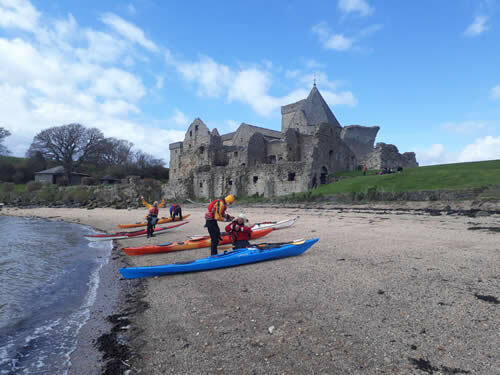 Once everyone is feeling confident that they can make the boat go forwards and turn, we will head out on our journey to the Island of Inchcolm - home to the famous Inchcolm Abbey. From North Berwick we will learn how to sea kayak and head out on a journey around the islands of Craigleith and Lamb.